The Stampede has always attracted quite a crowd; even when it first launched in 1912, around 100,000 people attended the event. Today a similar number visit each day, equating to around 1.2 million visitors across the whole festival! And who can blame them? 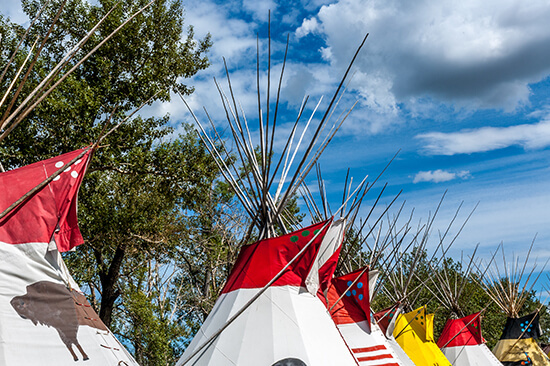 It’s one of Canada’s biggest festivals and truly showcases the city’s identity and its western influences. 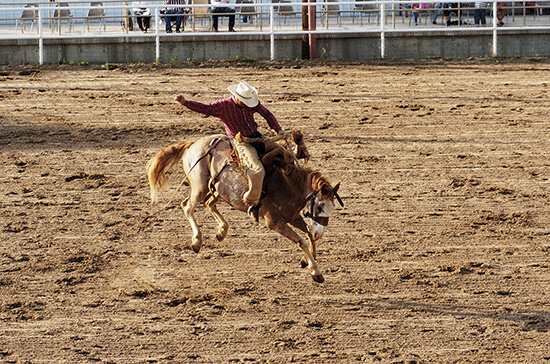 Beyond the chuck wagons, barrel racing and saddle bronc riding, you’ll find an array of amusement rides and hands-on western-inspired demonstrations to keep the family occupied. 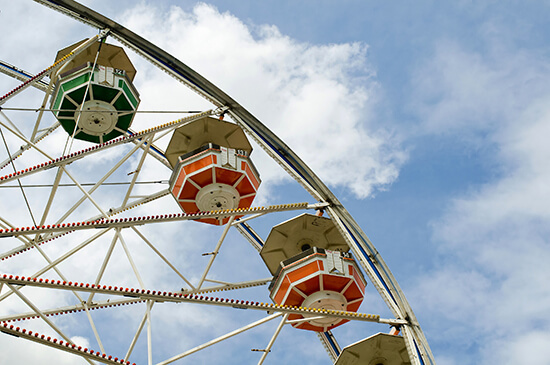 Ride a mechanical bull, fly through the air on the lollipop swing or admire the sweeping views across the whole park from the giant Ferris wheel. Think big names like Shania Twain, Nickelback and Keith Urban – the most beloved country, pop and rock stars perform at this annual celebration. Bonus: all the concerts are free with your admission. …but they really should be. You’ll feel a little out of place if you don’t have one. If you haven’t packed one in your suitcase, don’t worry - they’re available all over the city and at the Stampede venue too. Pick up a white hat (the Calgary Stampede colour) for around CA$30-40. Attention tastebuds! 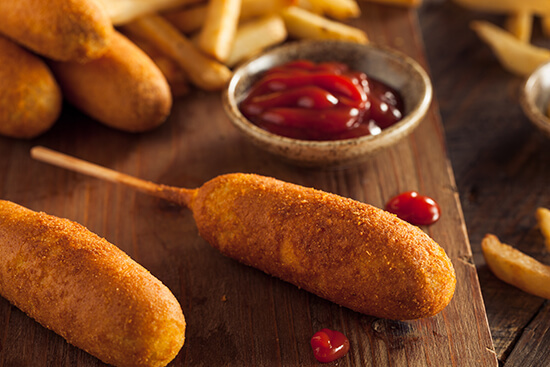 If bacon beer-battered corn dogs, Oreo churros or deep-fried tequila shot bites sound like your kind of thing, you’ve come to the right place. Every year the event offers a range of new, quirky treats to try. 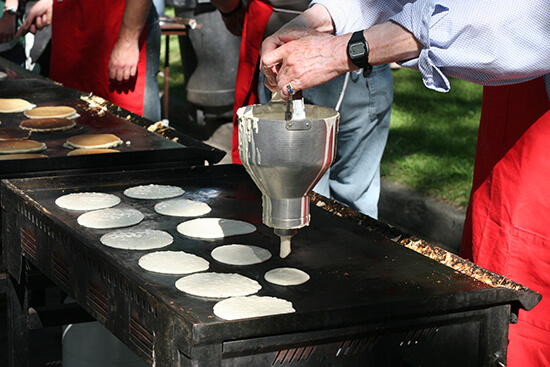 We’ve also heard through the grapevine that each year, the food outlets serve in excess of 200,000 pancakes to hungry visitors. As Baz Luhrmann wisely said: wear sunscreen. The event is in the height of summer, so you should get a bit of sunshine. And remember, even if it doesn’t feel hot you can still get burnt, so slap on the factor 30 before leaving your hotel and remember to take a jacket just in case it rains. In fact, the event runs several ‘value days’ for those on a budget. Choose from the ‘Sneak-a-Peek’ day, ‘Suncor Family Day’, ‘Western Heritage Day’ and ‘BMO Kids’ Day’ for discounted or even free admission slots. And, if you trawl the local newspapers or news websites, you’ll be able to nab free breakfast too. The parade marks the official opening of the Stampede and comes complete with more than 150 floats, marching bands and abundant cowboys and cowgirls. There’s usually a famous marshal leading too; in the past celebrities including actor William Shatner, astronaut Chris Hadfield and Superman himself (or rather, Christopher Reeve), have had the honour. 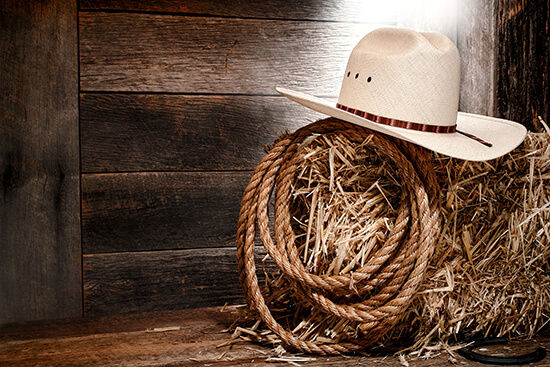 Even if you’re not into rodeo, attending the Calgary Stampede makes for a great, fun addition to your Canada itinerary. 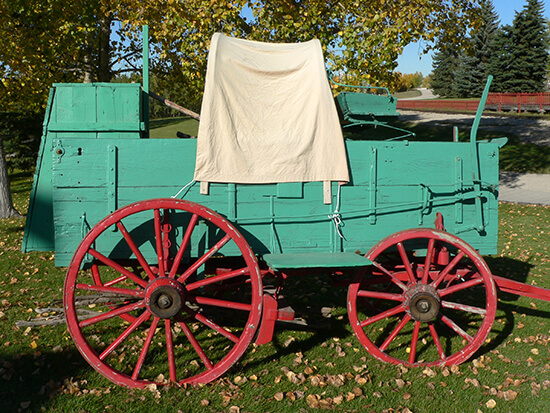 You can even intersperse a day there with visits to Calgary Zoo and the city’s unique Heritage Park Historical Village. Alexandra visited Vancouver, Jasper, Banff and Calgary last summer on our Western Canada Peaks & Cliffs Journey – prices start from £2,889pp. 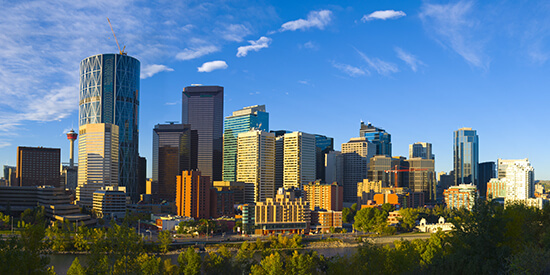 Speak to one of our Travel Experts about creating your tailor-made holiday to Canada today.